Market leading corporations need to attract and retain the best people available. Top quality employees want to work in a visually stimulating and contemporary environment. Rather than continually spending hundreds of thousands of dollars on expensive refurbishments, corporations can achieve a similar transformation at a fraction of the cost, by renting large, original Australian artworks. So for relatively little outlay, corporations can transform their workplaces into contemporary, interesting and enjoyable working environments. At the same time, corporations are partly fulfilling their CSR obligation by providing artists with a passive income that helps them spend time doing what they do best – creating exciting and transformational works of art. Dagmar has a Bachelor of Visual Arts degree and her Masters in Fine Art. She also spent several years studying architecture at the University of Western Sydney. She is an established well-known, practising artist represented in many Australian regional galleries and private collections. Dagmar has been a regular Dobell and Moran Art prize finalist, and features in many national and regional competitions. Dagmar has always been passionate about artwork and possess a strong flair for interior design. 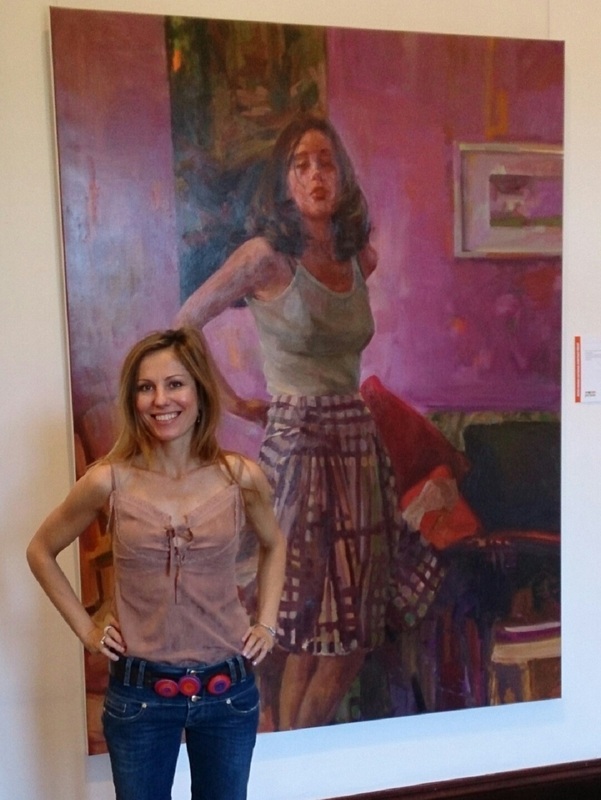 She founded her art business almost 20 years ago with a small gallery in North Melbourne. 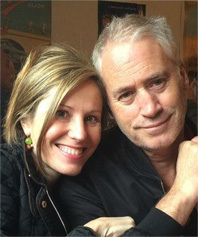 Since then, Dagmar has represented and became close friends with many talented Australian artists. 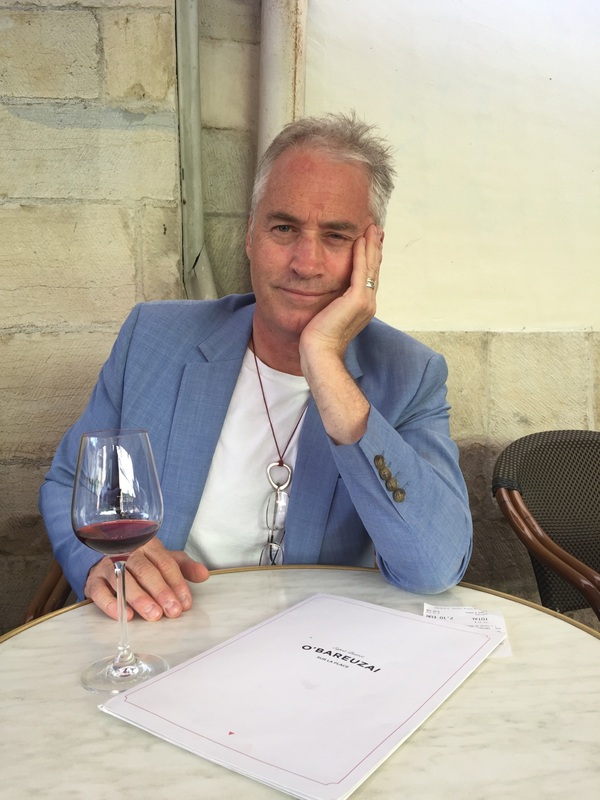 Tom has been the CEO of a Japanese multi-national for the past 20 years and is a Director of Corporate Art Rentals. Tom's MBA and corporate background ensures his strong focus on customers’ ROI and the importance of attracting and retaining great people. He strongly believes that original artwork creates an energised and attractive workplace which helps businesses retain talented associates. He believes in transparency and therefore has designed Corporate Art Rentals’ website to provide all the information required by decision makers. Most businesses want to present themselves in the best possible light to both their customers and their associates. Ensuring that their workplace is attractive and professional can be just as important to a manufacturing business as it is to a service based business. 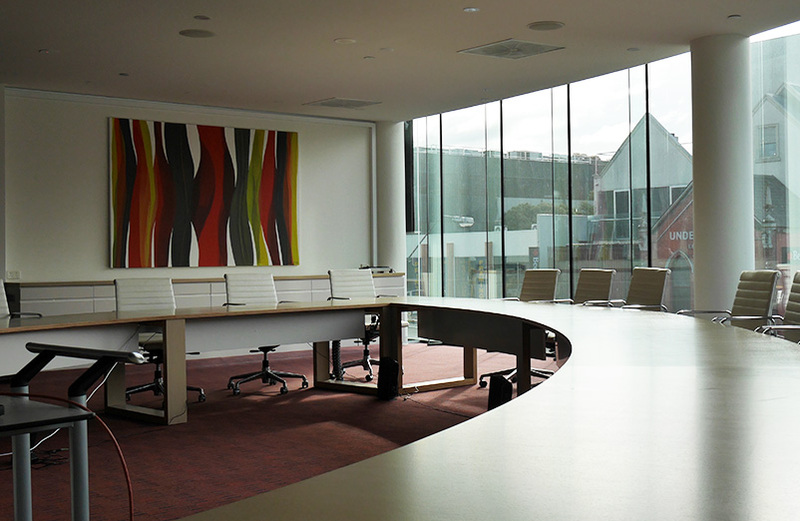 Corporate Art Services has helped many businesses achieve this goal at a minimal cost, by leasing fantastic Australian artwork at a price that is generally well below the cost of refurbishing their workplace. To the left are just some of the industries where Corporate Art Rentals have helped our customers transform their workspace. Financial services provide professional financial advice to their clients. Their clients demand professionalism and good judgement. 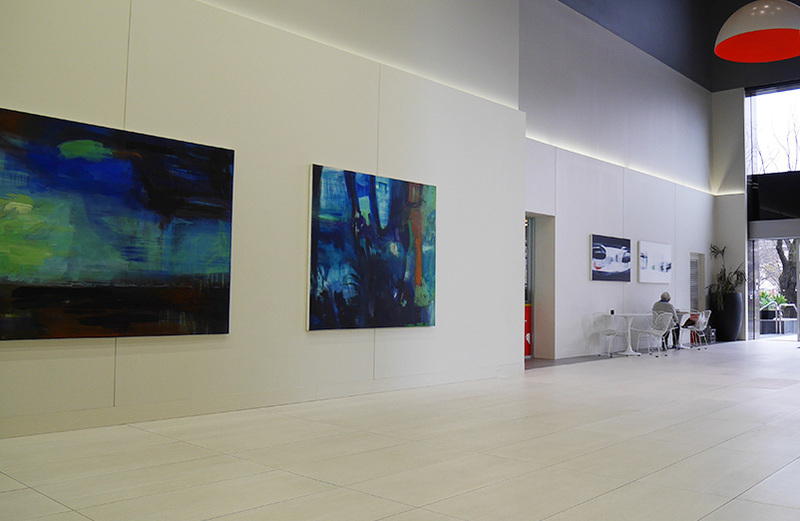 Corporate Art Rentals has helped our financial services clients, including Ernst & Young, McLean Delmo & Partners, Draper Dillon, Financial Partners, & the Catholic Super Fund to enhance the professional appearance of their reception and other work areas. 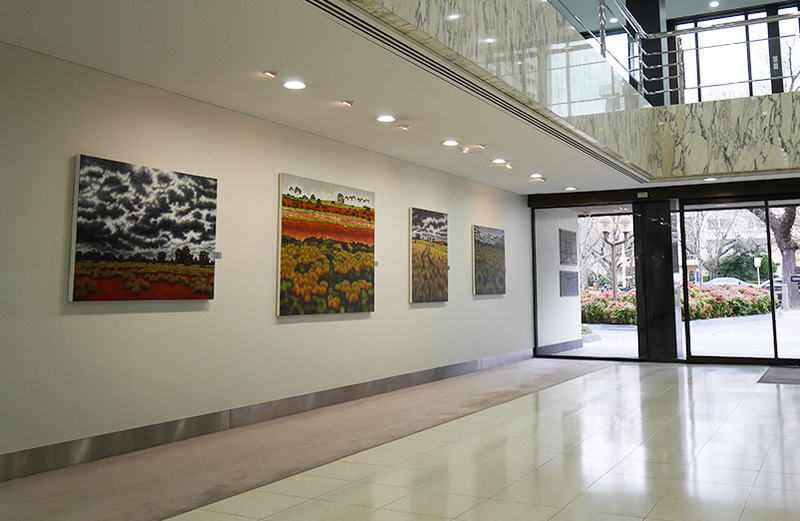 Corporate Art Rentals has helped transform the work places of companies such as Australian Mining Consultants by careful selection of Australian artworks that complement their professional services to the mining sector. It is essential for executive recruitment firms to provide a professional image to their customers. 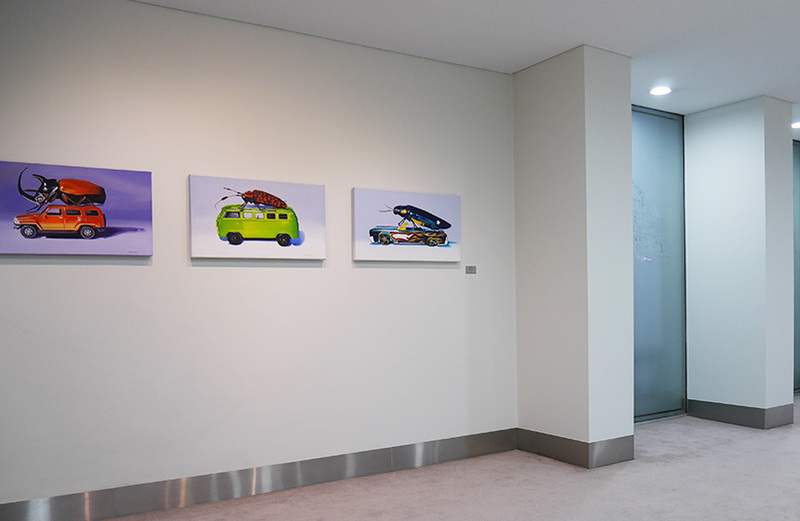 Corporate Art Rentals has worked with Executive Interim, Jo Fisher Executive Search, Venator, and other executive recruitment firms, to enhance their brand by displaying high quality Australian artworks in their customer facing areas. Like all businesses, IT firms want staff that are engaged in their work and enjoy coming to work each day. 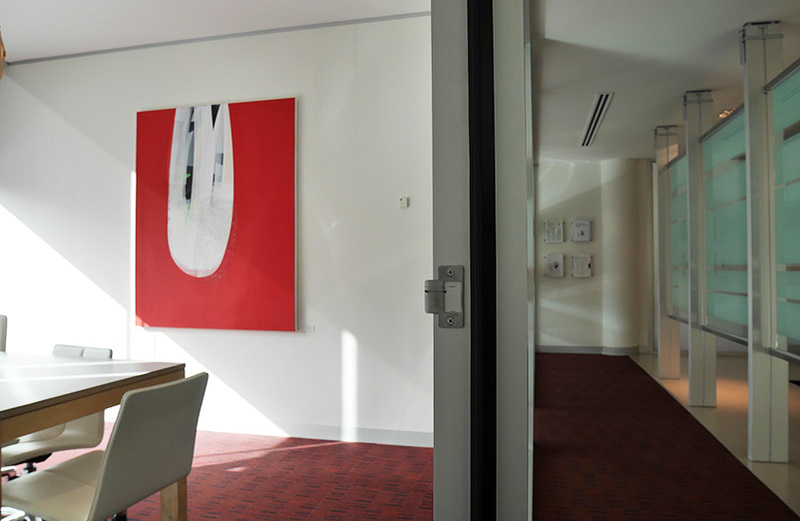 Corporate Art Rentals has helped tech companies make their workspaces much more enjoyable and creative by hanging some brilliant abstract works by artists such as Peter Griffen & Karen Standke. 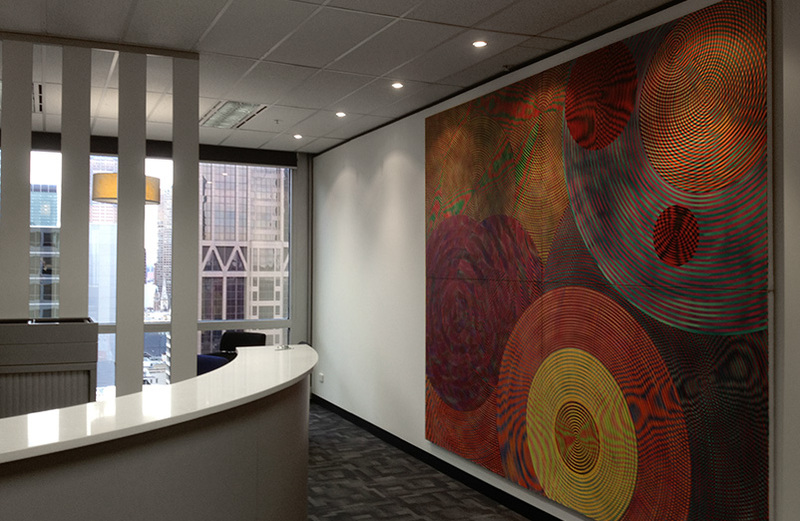 Installing vibrant Australian artwork in customer facing areas, has helped professional valuation and property services companies, such as the WBP Property Group communicate both their brand & values to their customers and associates.